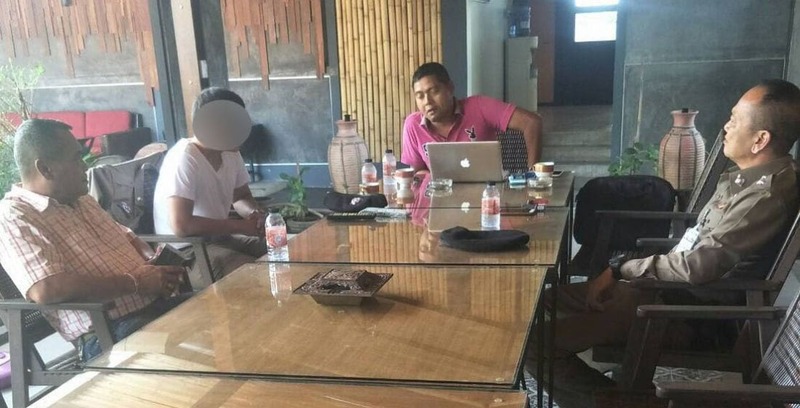 A suspect has handed himself in to police after an arrest warrant was issued over a Saphan Hin shooting last week. The suspect is denying the charges. A Thai man was shot dead near Saphan Hin in eastern Phuket last week. An arrest warrant was issued for the suspect shortly after as police went hunting for the suspect identified by witnesses.